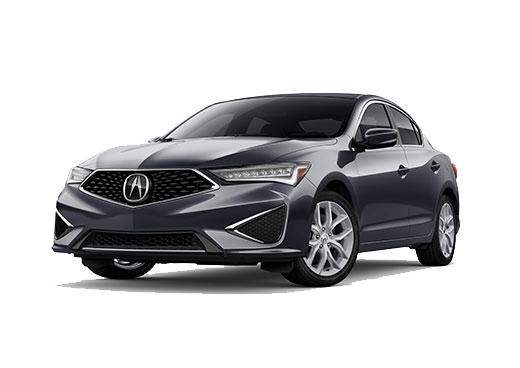 Shoppers near San Francisco, CA in search of a luxurious SUV that offers comfort, convenience, safety and performance are in luck with the new 2019 Acura MDX! 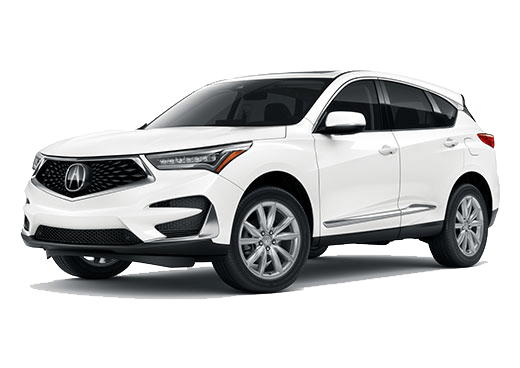 Keep reading to take a closer look at the available packages offered on new 2019 Acura MDX models near San Francisco, CA! 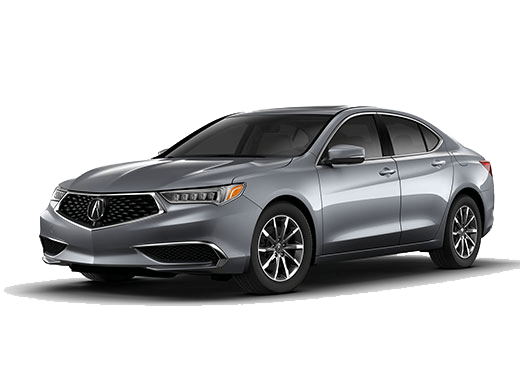 The Technology Package includes Acura Navigation System with 3D View (featuring AcuraLink® Real-Time Traffic™ with Street and Freeway Conditions and Traffic Rerouting), Blind Spot Information System with Rear Cross-Traffic Monitor and more! In addition to the high-tech features, the Technology Package also adds natural wooden trim, LED puddle lights, metallic machine-finished 10-spoke wheels and more! The Advance Package adds all of the features of the Technology Package, as well as Milano premium leather-trimmed interior with heated and ventilated Sport Seats, the surround-view camera system, Head-Up Warning and so much more! The Entertainment Package includes a DVD rear entertainment system with a 16.2-inch VGA screen, wireless headphones, added speakers and more. 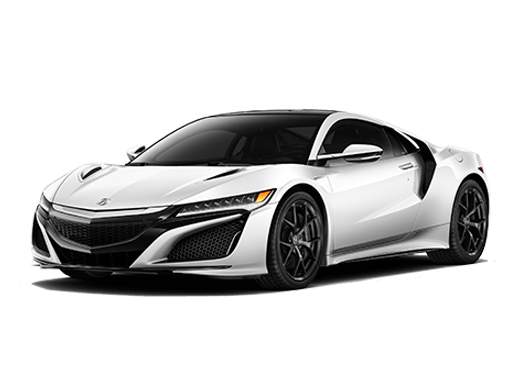 The A-Spec® Package includes Super Handling All-Wheel Drive™, numberous exclusive A-Spec® interior and exterior additions, badges, paint options (Apex Blue Pearl) and so much more! 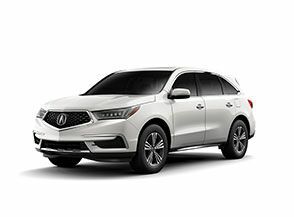 Contact us or stop in to Marin Acura in the San Francisco Bay Area to get behind the wheel of the new 2019 Acura MDX today! * Based on 2019 EPA mileage ratings. Use for comparison purposes only. Your actual mileage will vary, depending on how you drive and maintain your vehicle, driving conditions, battery pack age/condition (hybrid only) and other factors.